Just two weeks remain of the 2018-19 regular season with the league title winners still to be confirmed along with five spots in the benecos BBL Play-Offs. London Lions are now just two results from claiming the BBL Championship title after following up a mid-week 77-57 success against Bristol with a 70-93 victory at Surrey Scorchers, on BBC Sport. Jordan Spencer top scored with 14 points with Ladarius Tabb adding a double-double for the now 24-5 league leaders. 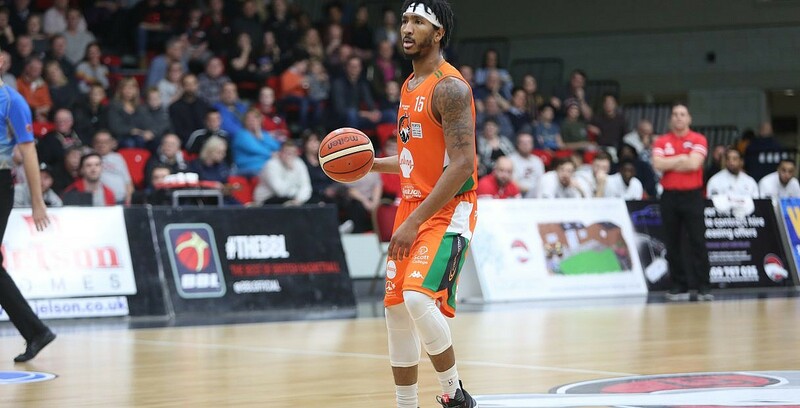 Leicester Riders stayed alive with a hard-fought 75-71 triumph over Glasgow on Friday night, while Esh Group Eagles Newcastle saw their slim hopes ended in a 72-76 loss at home to DBL Sharks Sheffield as Dirk Williams fired in 26 points.